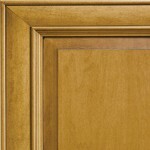 Displayed here are Kitchen Magic’s top picks – a mere sampling of our most popular wood cabinet door styles and colors. 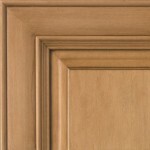 The first set of samples highlights the various styles, and the second set of samples focuses on the wide array of colors that are available to you. 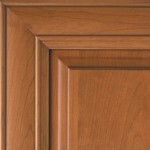 Choose from hundreds of wood, stain and glaze combinations to create that one of a kind look that you will be proud to make your own. 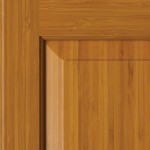 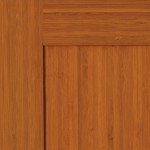 Our wood doors are of the highest quality North American sourced wood and finish. 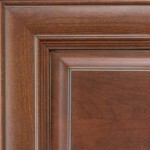 Each stain and glaze is applied by hand to achieve a rich, deep finished look. 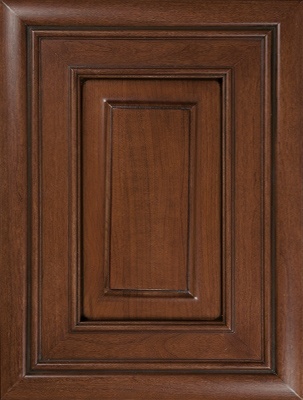 Our ever-expanding palate of colors and treatments provide virtually endless possibilities. 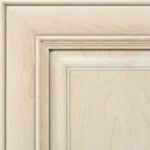 Many natural characteristics present in wood may effect how stain is absorbed and will cause mild color deviations that will make your kitchen unique. 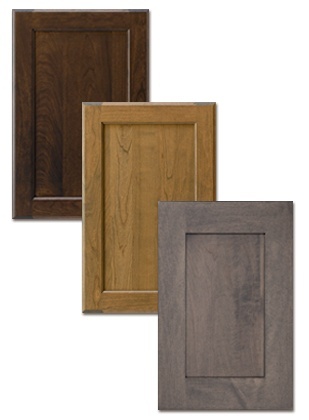 Please ask your representative at time of estimate to show you additional color and style collections. 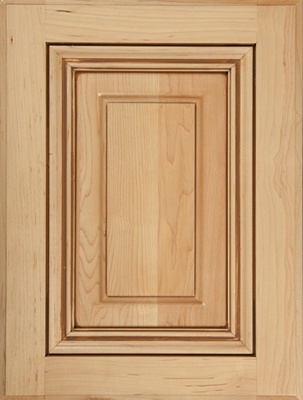 The ideal way to view samples is in the lighting of your very own kitchen. 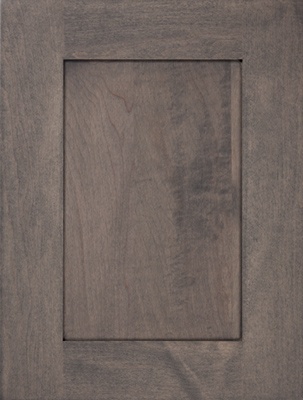 Actual color may differ from what appears on your screen due to variations in computer monitors. 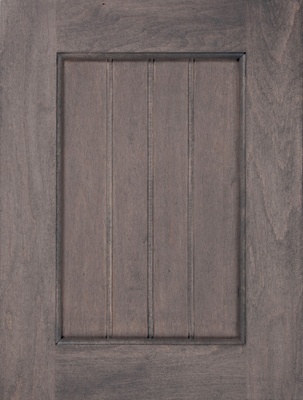 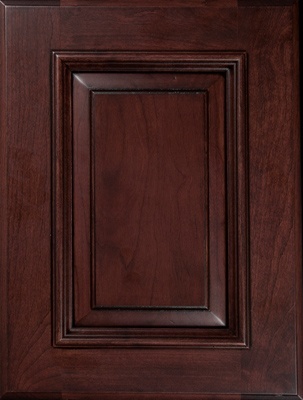 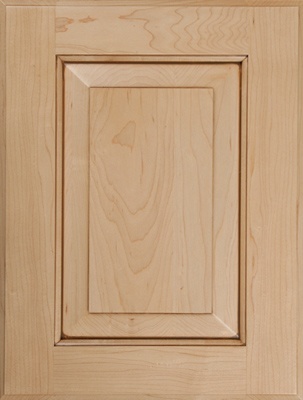 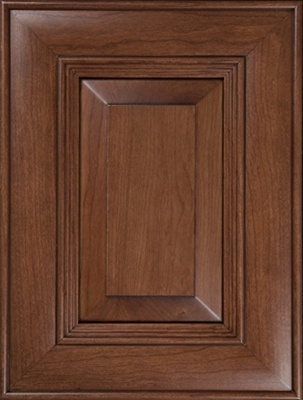 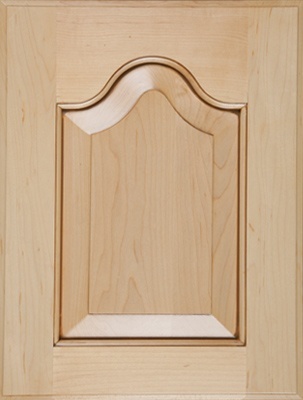 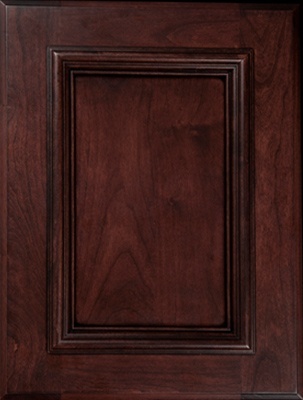 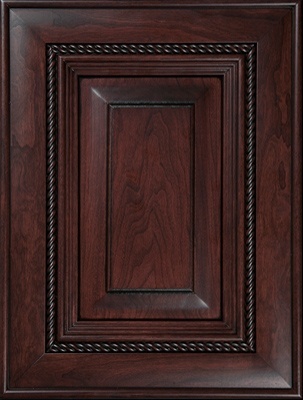 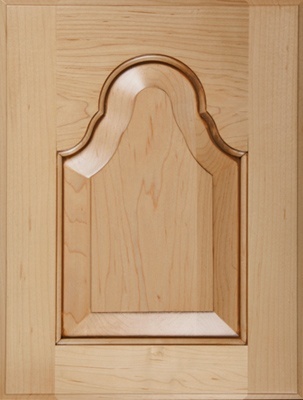 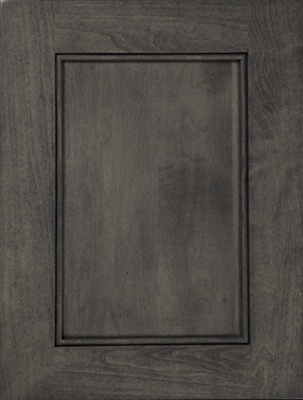 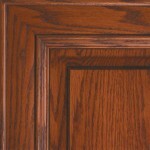 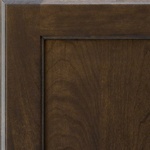 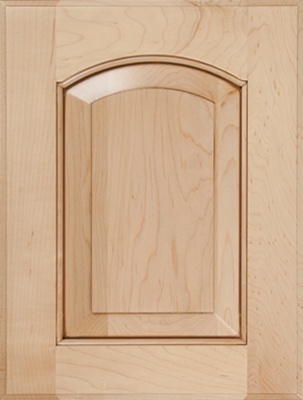 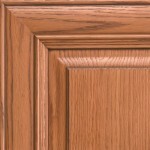 A sample door of the desired species, stain and treatment can be purchased prior to placing a kitchen order. 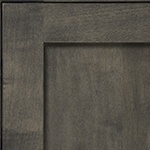 There are 3 new stain shades trending in kitchen design. 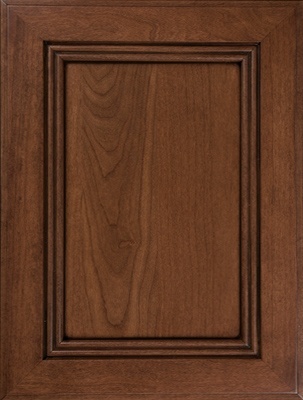 Dark Roast, for a blend of drama and sophistication. 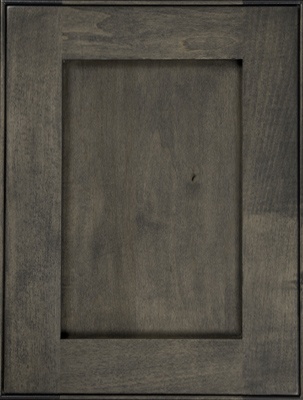 Portobello to create a homey, rustic flavor and distressed Driftwood to instill a shabby-chic vibe into the design. 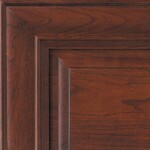 All our wood stains offer high-quality absorption and long-lasting, vibrant color. 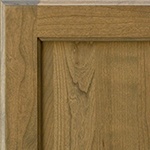 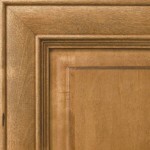 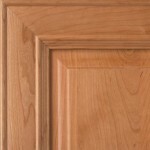 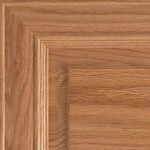 Choose natural maple, cherry or oak, for your new or refaced kitchen project. 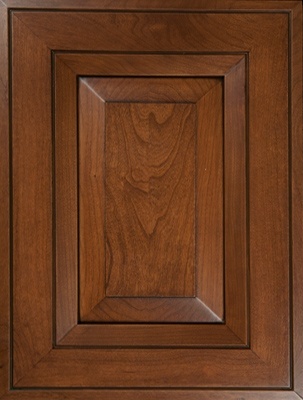 Which Wood Species Works Well with Espresso Stain?